Sign up for MINN's bimonthly newsletter to stay up to date on news affecting global practitioners, ongoing educational and networking events, as well as opportunities for career development and growth. Be sure to take advantage of this great resource! Know of a relevant news story related to MN-based international NGOs or practitioners? Contact communications@minnesotangos.org with details. Please join us in welcoming Khalid Eissa to the MINN team as Volunteer Coordinator! Khalid is a Communications Studies major at the University of Minnesota and has experience volunteering abroad as an Arabic translator at and emergency refugee center in Timișoara, Romania and eventually began to coordinate the other volunteers to help them transition from one assignment to another. In his role as Volunteer Coordinator, Khalid will oversee the recruitment and onboarding of volunteers as well as provide ongoing support to our volunteers. Khalid is excited to meet new people in the international development field who are passionate about building community. 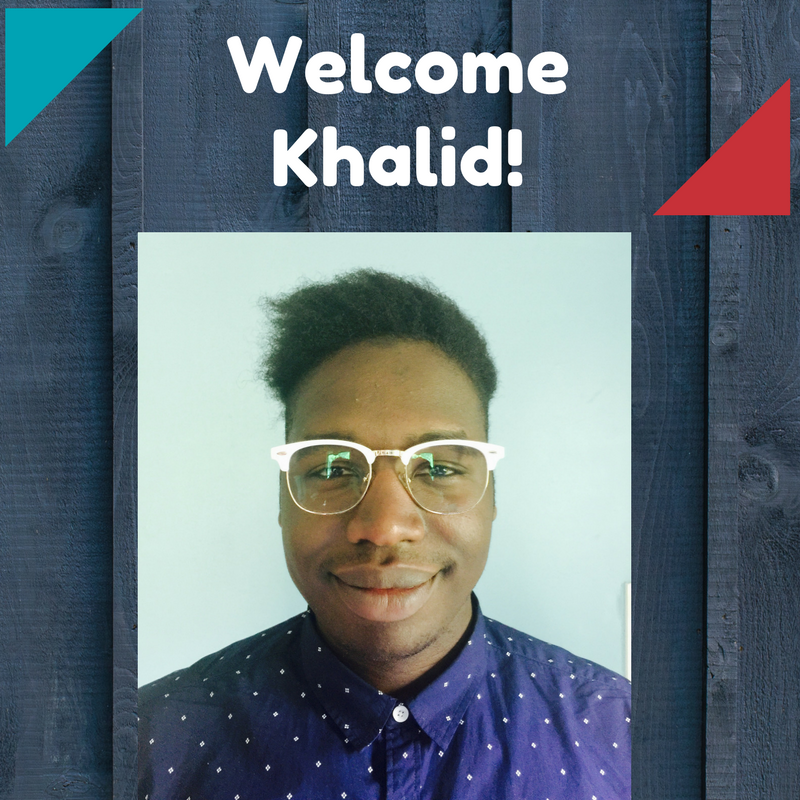 Welcome, Khalid! It is with mixed emotions that MINN is announcing Ted Dohm has accepted a full-time position with Hiawatha Academies, as a Sr. Director on their External Relations and Network Support team, and has stepped down from his role as Executive Director of MINN. We are excited for Ted as he enters this next chapter and appreciative of what he brought to MINN.
Save the Date for MINN's 2017 IDEA Summit on Saturday, October 14th at the Humphrey School of Public Affairs. 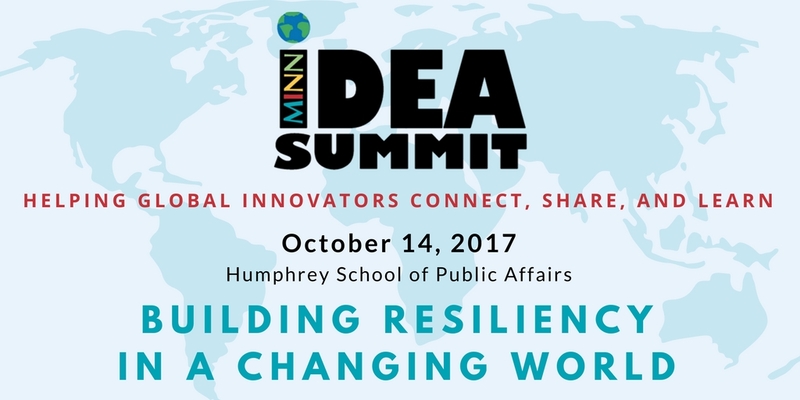 The 5th annual IDEA Summit will focus on Building Resiliency in a Changing World. 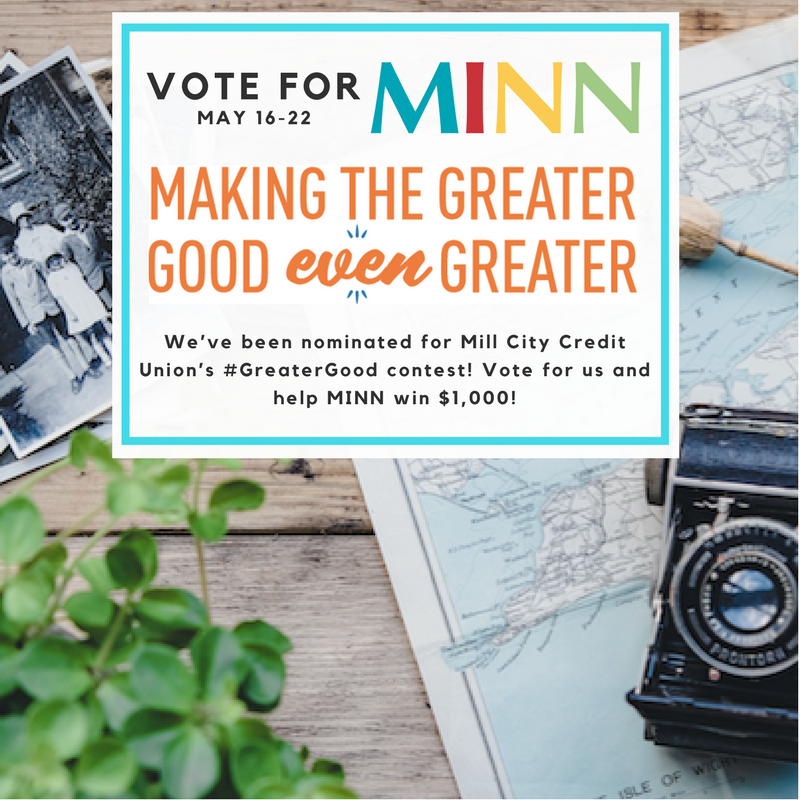 MINN has been nominated for Mill City Credit Union’s #GreaterGood contest! We’re so excited to be recognized for making the Twin Cities community Even Greater. This program gives one local non-profit and one small business a donation of $1,000 and highlights the winner for 3 months. Please show your support for MINN and vote for us on Mill City Credit Union’s voting page!